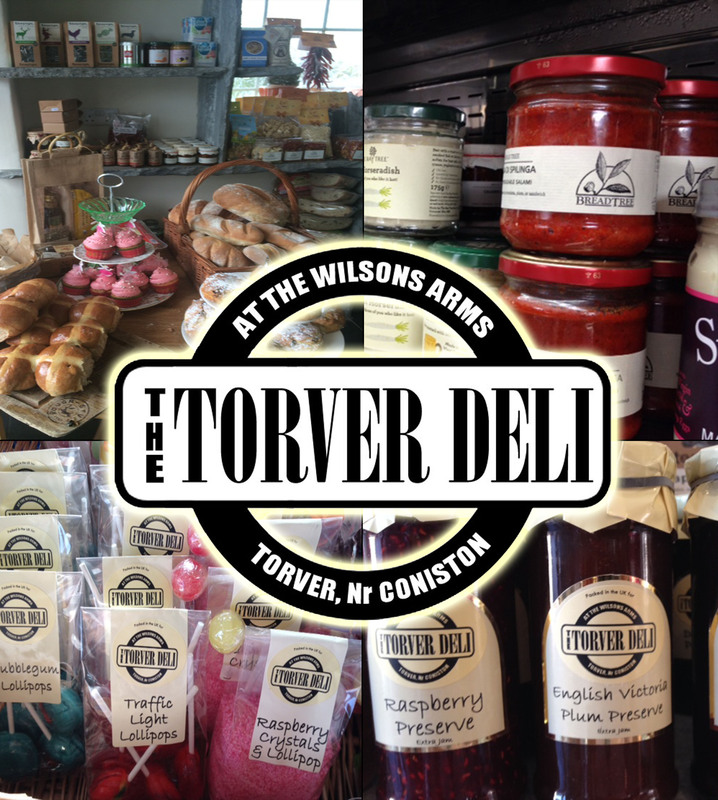 The Wilson Arms, Torver. Customer Feedback. We listen to our guests. 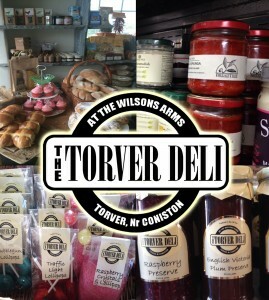 Everyone at The Wilson Arms Torver is committed to making our guests’ experience the best it can be. Of course we love to hear from happy customers but more importantly we need to know where we can improve. We value our customers’ suggestions and act on them. Have a look at our feedback page to see some of our customers comments.